Would you like to be able to play with greater accuracy and focus, without getting tired? Want to learn how to overcome the barriers to technique every player comes across? 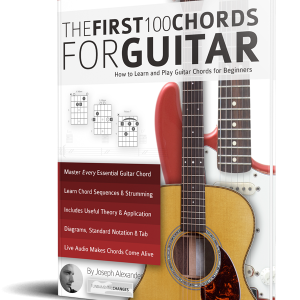 Would you like to build speed and fluency through a set of simple-to-follow exercises? 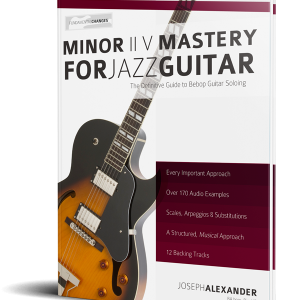 The Bass Technique Finger Gym is a resource that will set you up for life. Most musicians who play a lot experience pains and niggles. Much of this stems from either faulty technique, a lack of warm-up, or both. In this book author Simon Pratt teaches precise technique, while passing on dozens of useful exercises that will help to prevent injury. 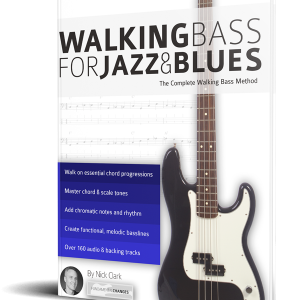 In addition, this book contains the original composition Funky Monkey, which brings together all of the techniques in the book in a funky bass workout. 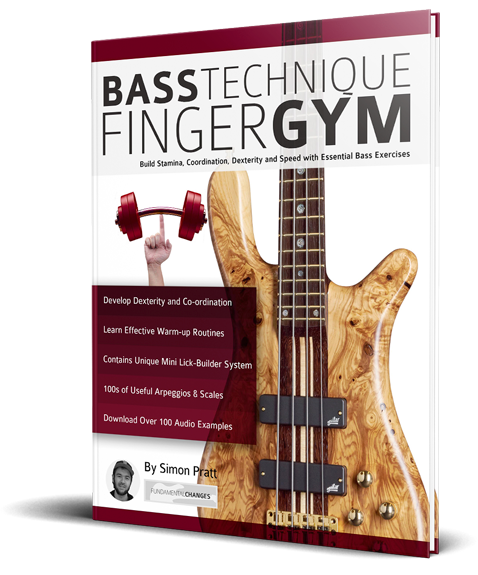 The Bass Technique Finger Gym contains over 100 supporting audio examples, so you can hear exactly how each exercise should sound. 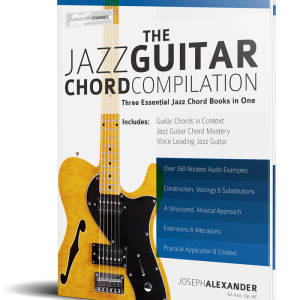 Buy it now to begin honing your technique and building flexibility and stamina.